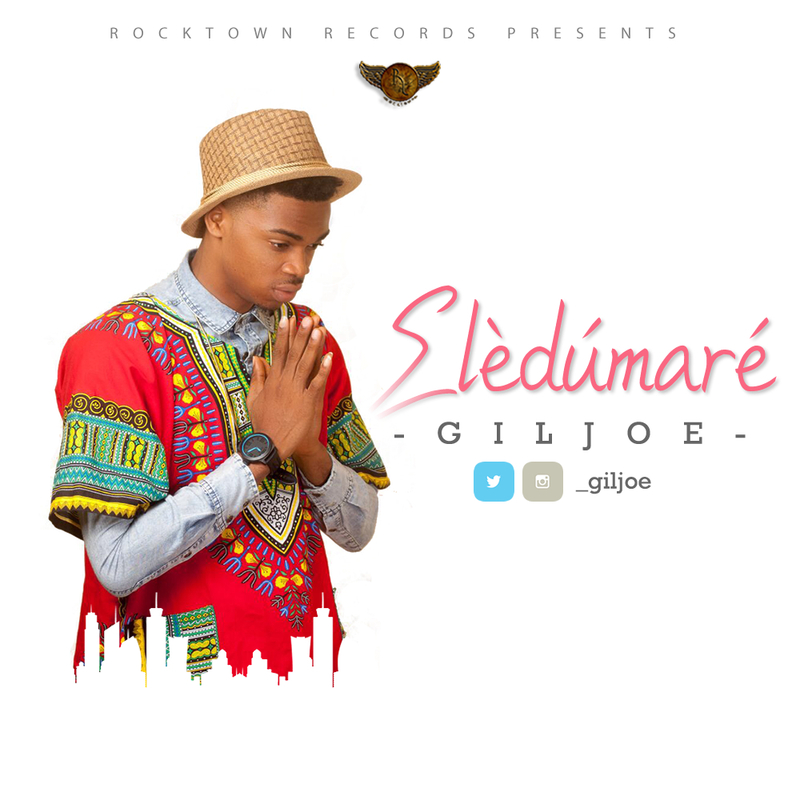 Rocktown Records presents the anticipated new single “Eledumare” by new school gospel sensation and Frank Edwards protege GilJoe. The self produced track re-affirms GilJoe’s versatility as a songwriter, composer, singer, rapper and producer as he nicely infuses Yoruba in catchy manner on the groovy praise number. Who say you no go matter? Who say you no go grow?